Can these legendary eateries make it past 2019? RECOMMENDED: Feeling nostalgic? Join us and reminisce the city’s lost buildings and things that we missed from the Hong Kong of old. 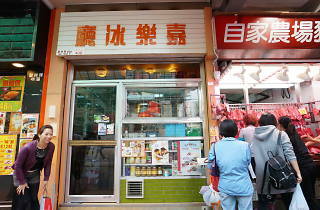 This renowned kiosk and dai pai dong has been rooted in Sha Tin’s Wo Che Estate for 36 years. Every night by 6pm, all 100-plus tables are filled without fail. Self-service is key here – you’ll grab your own seat, write down your orders and even grab your own beer. Yet its owner, Chow, is able to find order in the chaos and never misses any orders. Its rowdy atmosphere makes it a true and authentic gem. Chan Kun Kee’s menu features many local staples and some uniquely creative dishes. A must-order is the wasabi shredded chicken, along with the tom yum clams and fried tofu skin roll. However, ever since a new company took over management of Wo Che Estate, there’s been talk about its closure. The good news is, Chow has announced that the dai pai dong is going to stay open. The bad news is that it’ll be relocating to neighbouring Shek Mun. While the name may stay the same, it’ll be difficult to recreate the same chaotic yet lively vibe that Chan Chun Kee is renowned for. 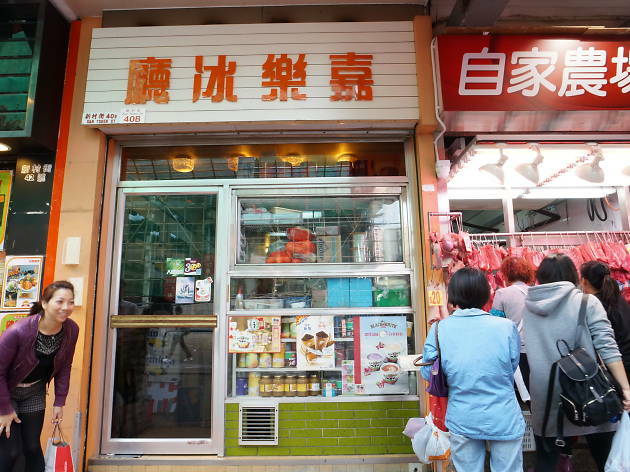 This cha chaan teng has made its mark in the local food scene and in the heart of Tsuen Wan residents since its opening over 40 years ago. Much of its charm comes from the incredibly approachable owner, Mr Mak, who treats every customer like his own family. It’s no wonder the portions here are generous. 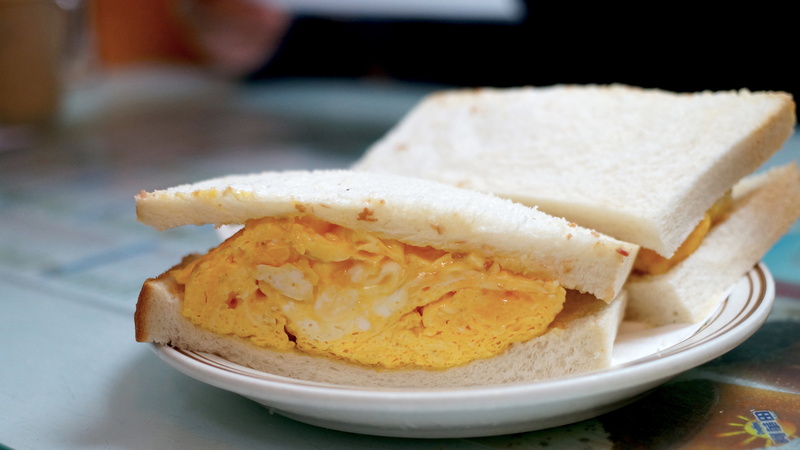 Its famous scrambled egg sandwiches measures five-inches thick while a standard omelette uses five to six eggs – they almost don’t fit on the plates they are served on. Gala Café has been run by a husband-and-wife team, but as Mak recently celebrated his 74th birthday, the couple are looking to finally enjoy their retirement and sell off their space. 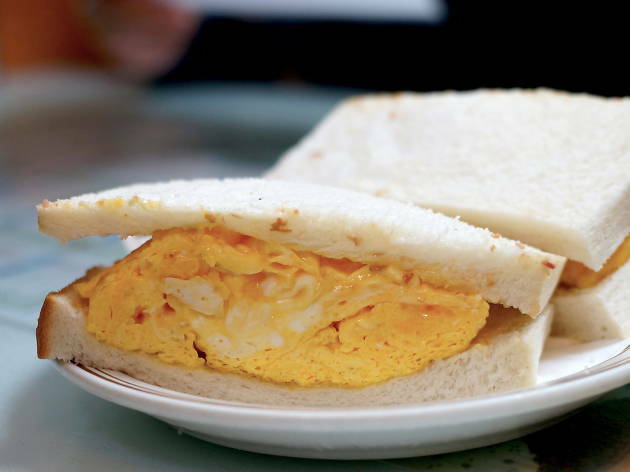 Gala Café plans to operate until March so better savour an egg sammie while you can. There’s no shortage of Shanghainese restaurants in Hong Kong, but not many can claim to serve up authentic old-style dishes that come with liberal amounts of rich sauces – a key aspect of Shanghainese cuisine – and do it well. A straightforward yet elegant restaurant tucked away in the basement of Novotel in Wan Chai, Lao Shang Hai is a place to enjoy old-school dishes like smoked egg, stir-fried prawns with dragon well tea, and braised pork knuckle, as well as crab roe creations during the autumn. But we’re about to see the same story happening again as Lao Shang Hai is said to be closing by Chinese New Year due to increasing rent. Though they’re currently looking for a new spot to relocate to, it’s safer to make a visit now for that taste of old Shanghai. 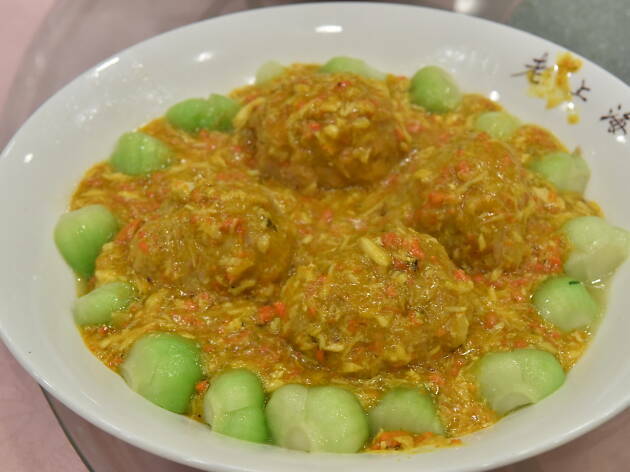 Though it may not have the most creative of names, Indonesia Restaurant can surely boast being one of the oldest Indonesian eateries in Hong Kong. 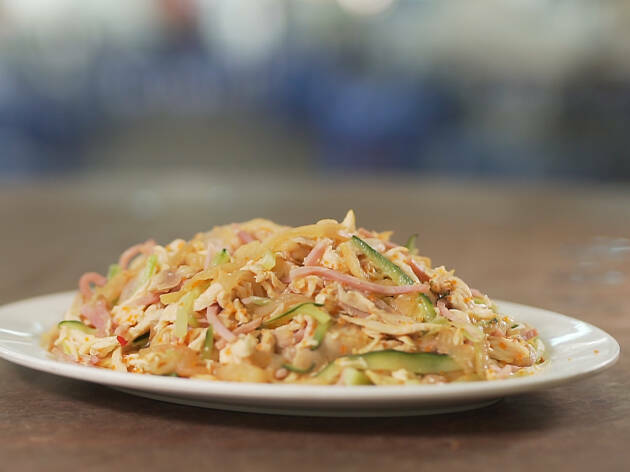 Established in 1970, this nearly 50-year-old restaurant has been serving the same authentic food for the past few decades. Regular customers often return for the beef rendang, which consists of 24 spices and takes up to five hours to cook, and the charcoal-grilled skewers paired with the rare Indonesian soy sauce. 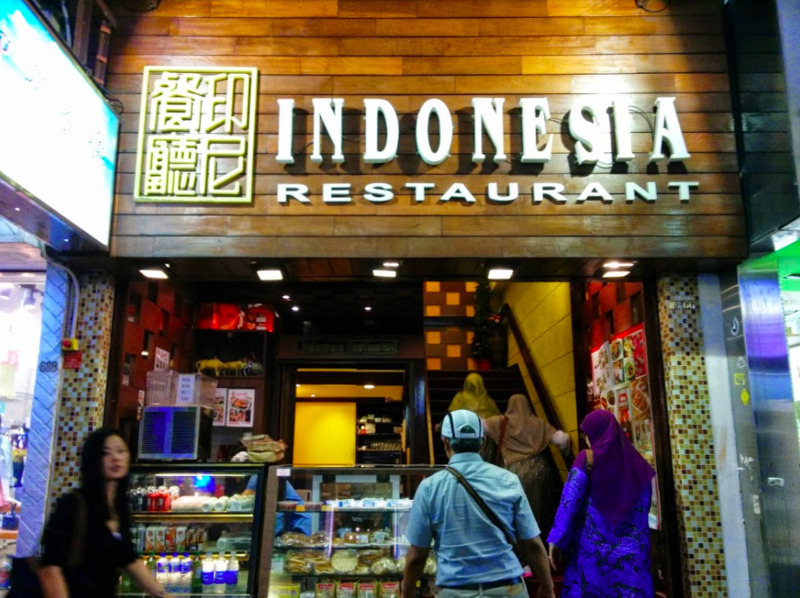 A recurring story on our list, the building owners have chosen not to renew the lease, leading Indonesia Restaurant to announce it will close on February 4. 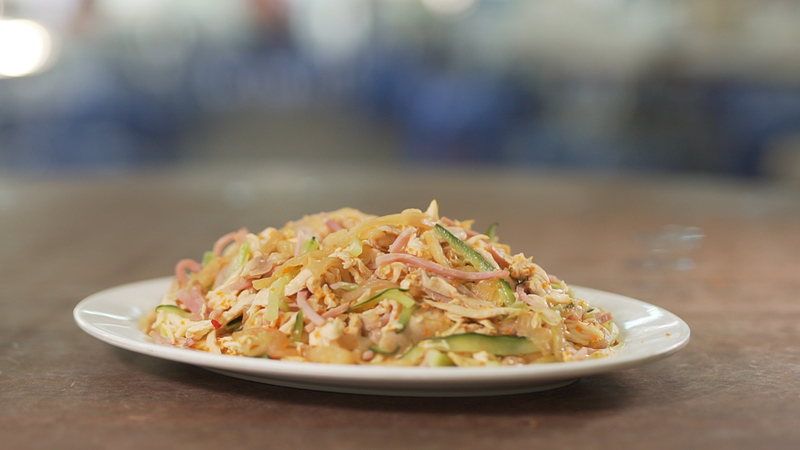 Here’s your last chance to get your fill of nasi goreng and laksa. 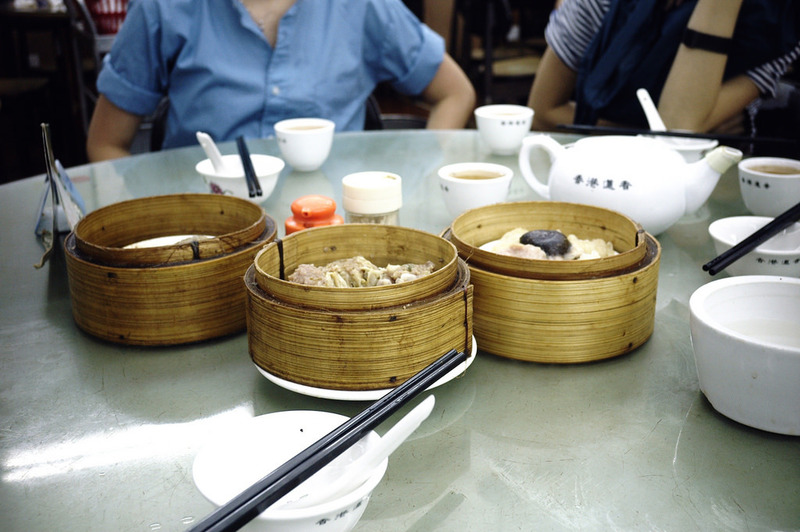 For a traditional Hong Kong yum cha experience, nothing beats the atmosphere and authenticity of Lin Heung Tea House. The century-old restaurant has been residing at its Wellington Street premises since 1996. 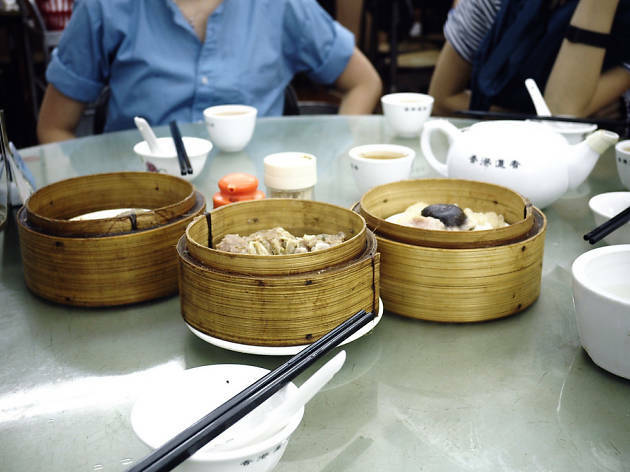 It’s one of the few places remaining in Hong Kong where you can enjoy old-style dim sum like lotus seed buns and steamed pork siu mai with quail eggs via pushcart inside a traditional tong lau. Thanks to the vintage hanging fans and birdcages, it’s a consistently popular spot for tourists and locals alike. The recent announcement that the building owner’s intention to rebuild the site has been a much-talked-about topic in Hong Kong. That means the legendary dim sum joint may be forced to close as the current lease ends in mid-2019. Although the owners are still negotiating, the fate of Lin Heung Tea House hangs in the balance. 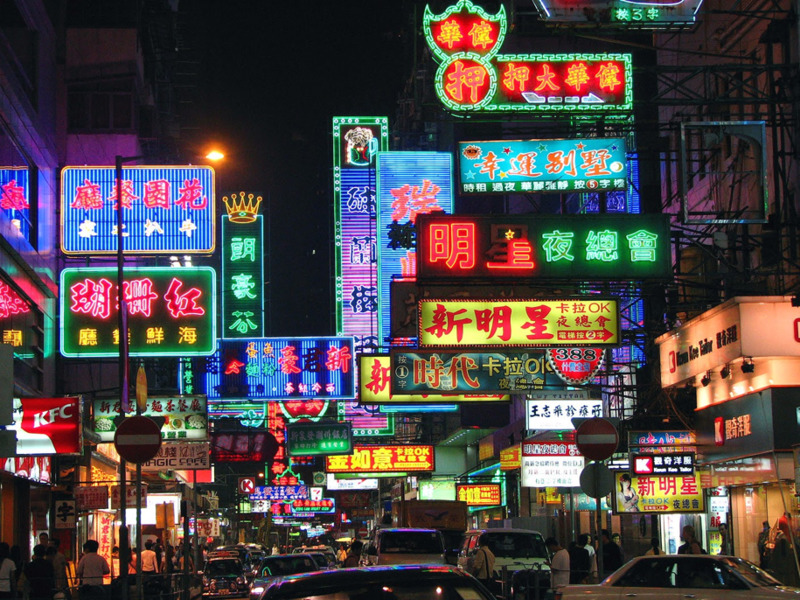 From modest (in size) historical buildings, to Hong Kong traditions and old-style eateries that still serve among the best grub in the city, take a look at the top ten must-see local gems before they disappear forever.